The ultimate bucket list of Indian trips for every traveller! For a 20 year old, as the wanderlust tends to creeps in, it’s a feeling you cannot shake off. If you’re willing to look around there are many things and places to be explored in our country of many facets, faces , colours and cultures, and trying to pin down top experiences is virtually impossible.If you’re the kind that packs a bag with a pair of jeans and t shirts, this is the bucket list of backpacking trips in India you must take. 1. The Chadar Walk in Leh, Ladakh. This difficult trek is certainly not for all, but as far as treks in the Indian Himalayas go, this top Indian travel destination is unbeatable. 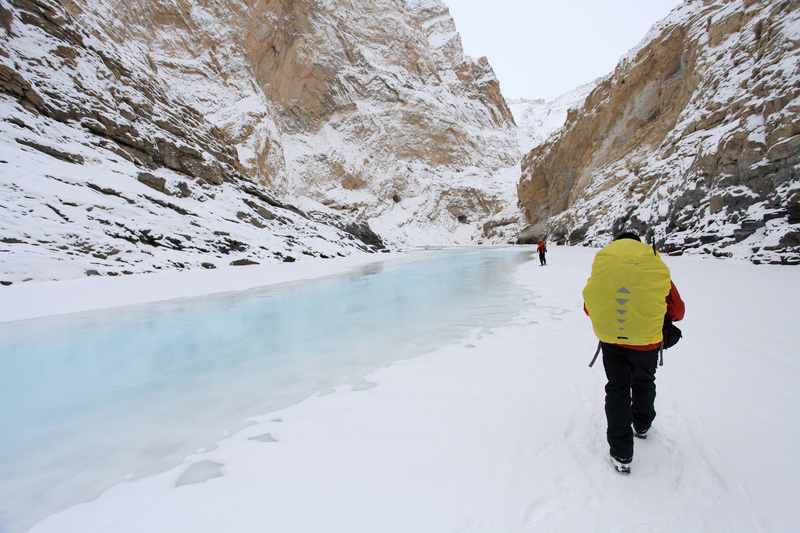 It starts from Leh, the capital of Ladakh, where the Zanskar River freezes up in January, allowing hikers to pass along it up to the glacier at the top. It’s 75 km and about a five-day trip (one-way) but trust us, it’s worth it for the stunning landscapes, not to mention the disconcerting knowledge that as you walk the ice below is also in constant flux! Formerly the world’s second biggest city (no, really! ), Hampi’s ancient ruins and temples are fascinating and well preserved. Not only that, but the landscape is dotted with bizarre, humongous boulders, and when the sun sets over the river and paddy fields, the dusty air filters views that depict quintessential rural India. 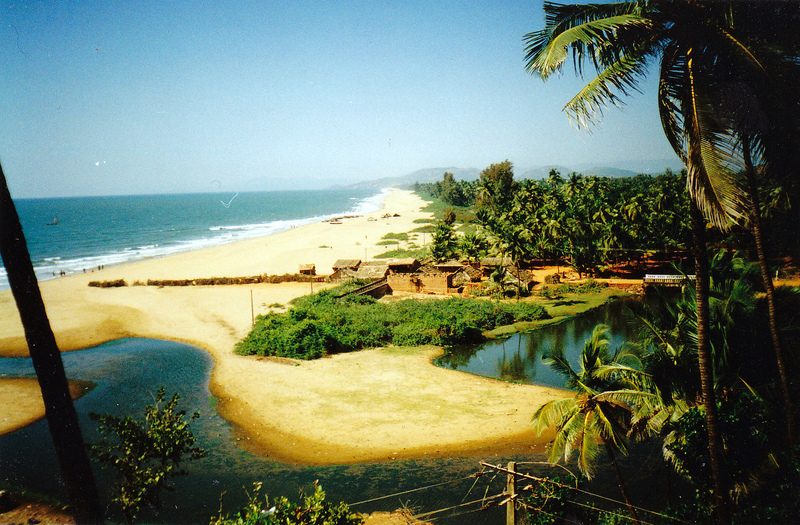 For untouched beaches you can’t do better than the beautiful town of Gokarna, tucked in Karnataka just south of Goa, but much less known. The names are to the point: Paradise Beach, White Beach,Kuddle beach Long Beach… but the jewel of them all — and still thankfully unspoilt — is Om Beach, which has religious significance for being formed in the shape of an Om with a natural shivling at the end. 4. 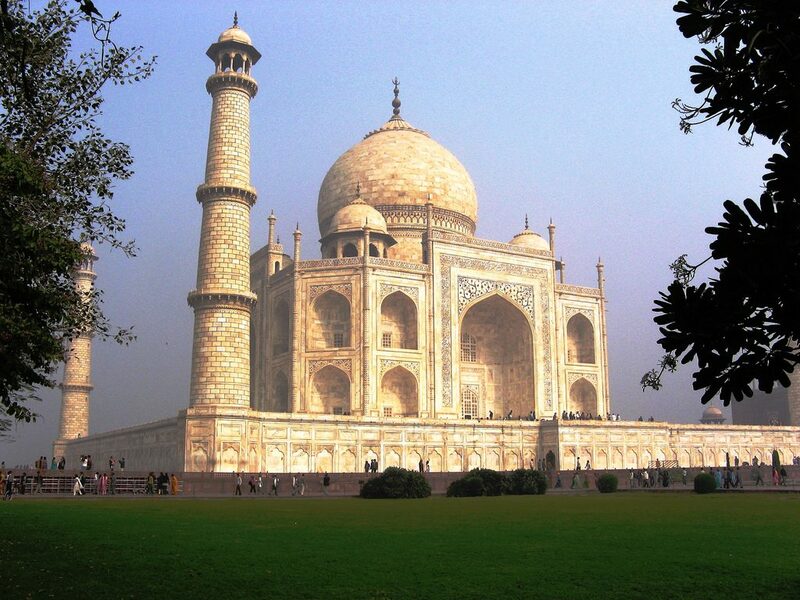 Ofcourse, The Taj Mahal! 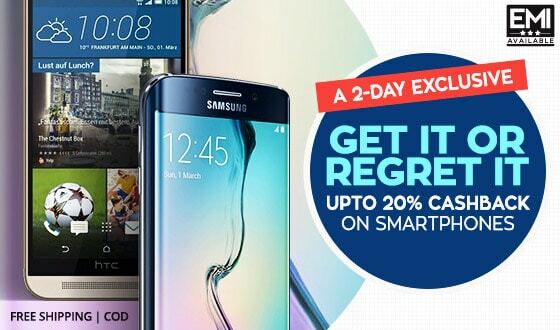 It’s an obvious addition to this list, but give the experience a twist by heading across the Yamuna River to Mehtab Bagh (gardens) for a stunning view of the monument at sunset, and reward yourself with photos unlike the hundreds you’ve already seen. 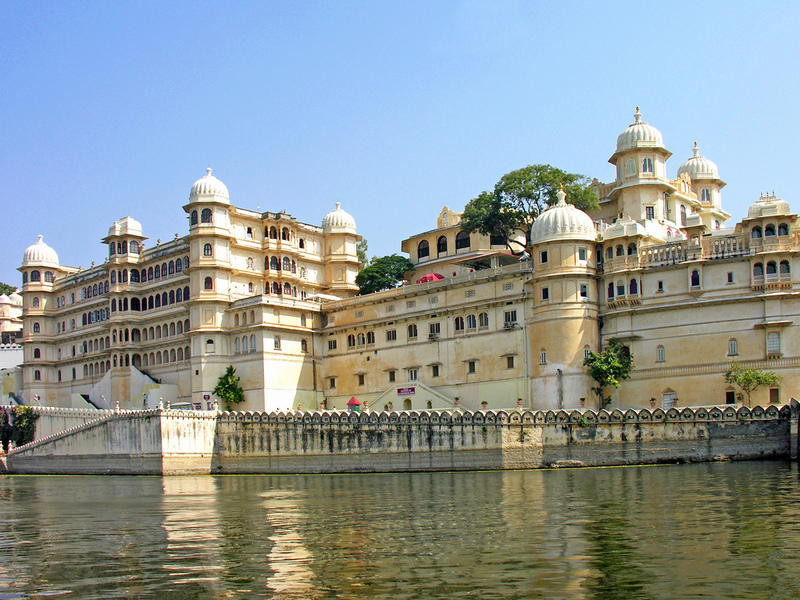 Rajasthan undoubtedly has the most stunning luxury hotels in India, not to mention some of the world’s most evocative architecture. Staying in a boutique haveli or country palace is the stuff of glossy travel magazines, plus factor in the high level of hospitality, old-world ambience and some healthy delusions of grandeur and this is a rewarding experience for all types of travellers. 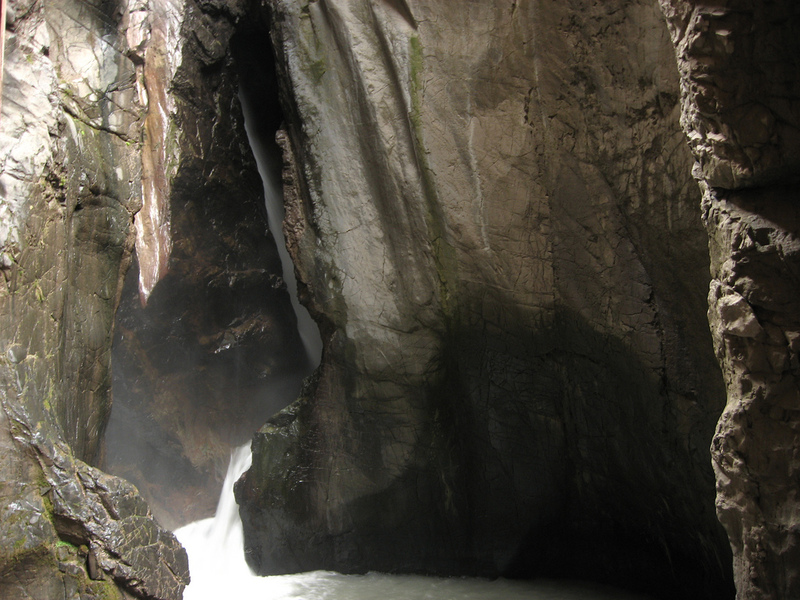 Both are experiences that demonstrate the variety of India’s landscapes. In Kerala, drift through rural waterways, past sleepy villages buried in lush green countryside and feast on fish and different seafood. 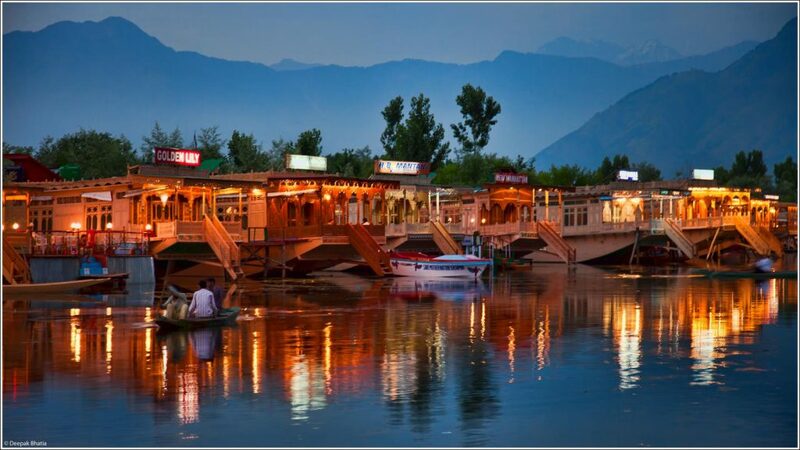 In Srinagar, Kashmir, the houseboats don’t move but offer unforgettable mountain views and ambience, plus the chance to experience Kashmiri culture including the hearty cuisine and wonderful handicrafts. Kashmir is a good option at any time of the year. 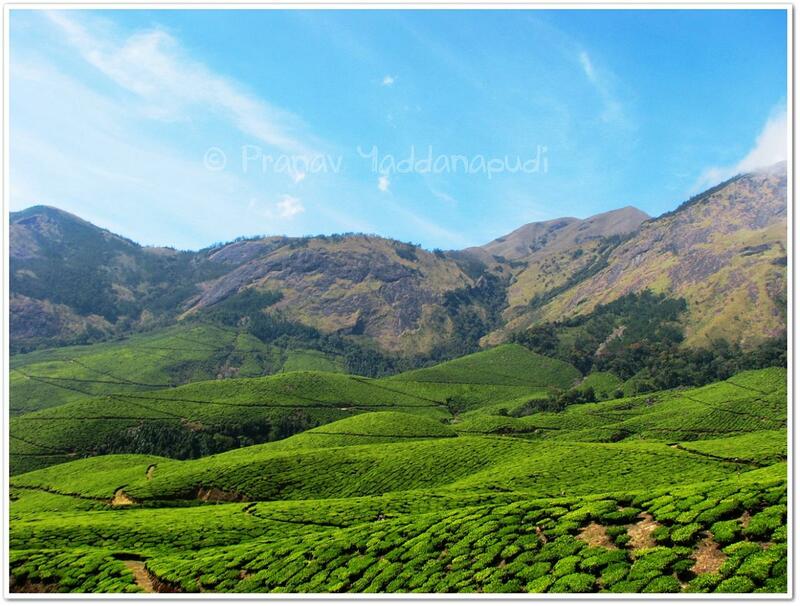 The tea plantation is to India what the winery is to South Africa or Australia. Munnar is the highest point in Kerala and draped in gorgeous green year-round. Darjeeling has more: tea plantations, forests, snow-capped mountains and the famous toy train. Varanasi (or Benaras) is one of India’s most spiritual (and chaotic) towns. 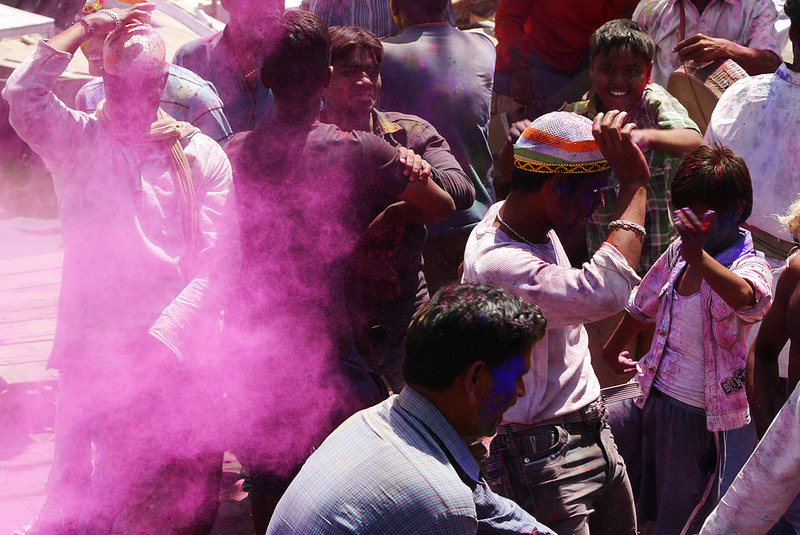 In March, the streets fill with people throwing coloured paint and tourists revelling in the photo opportunities. It’s undoubtedly a unique city, which will leave an impression even if you hate it! Also, Go visit the wrestling gym around 7am and take your camera. And at the end of the day watch the sunset from a boat on the river. Head way out to Meghalaya, the Himalayan state bordering northern Bangladesh. It’s lush and beautiful with incredible waterfalls, national parks where you can see tigers from the back of an elephant, and, most famously, hundreds of caves that attract caving enthusiasts from across the world. Mausmai Cave (6km from the town of Cherrapunji) is one that can be visited without a guide, and is filled with stalactites, stalagmites and all sorts of weird formations. Madhya Pradesh boasts some fantastic national parks including Bandhavgarh, Pench and Kanha, with large tiger populations and all-round incredible biodiversity. 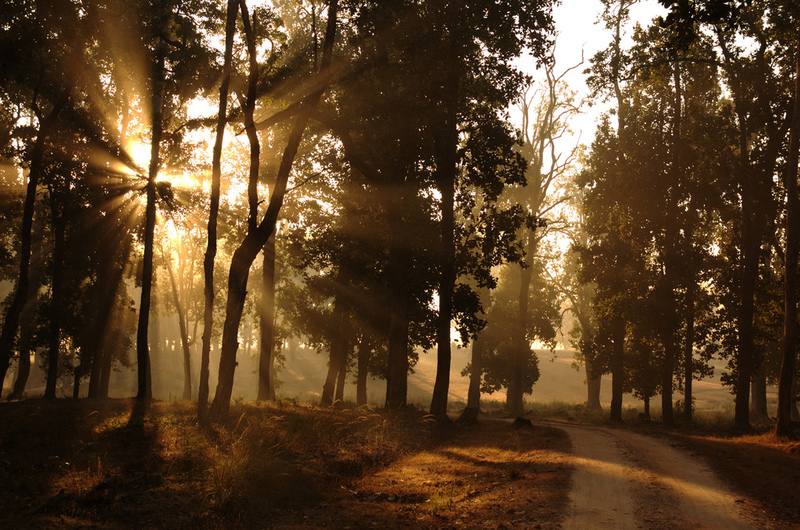 The parks here are much less visited than the more famous Ranthambore and Jim Corbett parks in north India. The amazing Tree House Hideaway in Bandhavgarh has accommodation with lovely views. Parks are closed during monsoon (July to mid-October). ← Simple tips to buy your own wedding gowns this WEDDING season!